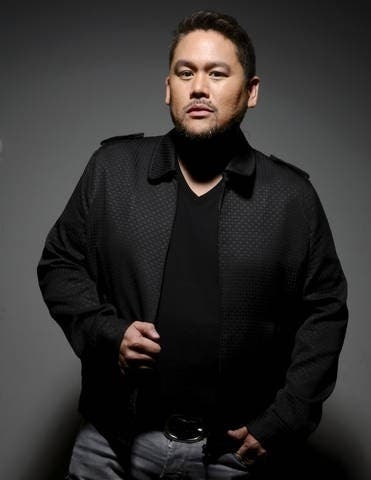 Host Angel Aquino will tour us in fashion designer, Rajo Laurel’s bedroom with its designer, Nix Alanon, this Saturday (August 27) at 7:00 p.m. on “Interior Motives”. Find out if Laurel's bedroom is as modern as his works or if he prefers a simple yet classic design. Three more bedrooms will be toured as promised to treat viewers with contrast and design variety. Next stop will be a bedroom at a new hotel at the Bonifacio Global City called Formula 1. 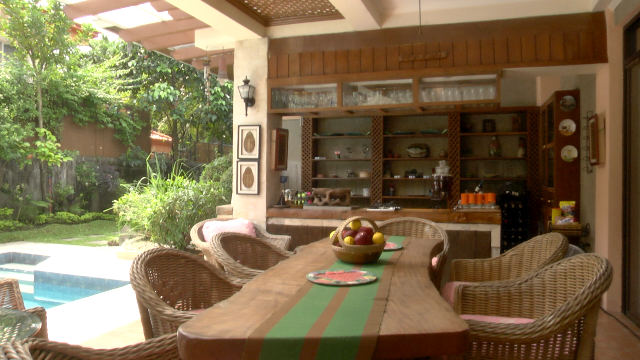 Its designers, Julia Uy and Arch Ong will explain their concept behind the artsy bedroom. Designer Errol Orellana will give us a glimpse of the bedroom he designed in a condo unit at Residences Makati while Jippi dela Rosa will tour us at a loft type bedroom that focuses on function but doesn’t sacrifice creativity. Watch all these and more in another awe-inspiring episode of “Interior Motives” with Angel Aquino, this Saturday (August 25) at 7:00 p.m. on the Lifestyle Network. The channel is aired on SkyCable channel 52. For programming schedules and updates, like their Facebook page at www.facebook.com/LifestyleNetwork. 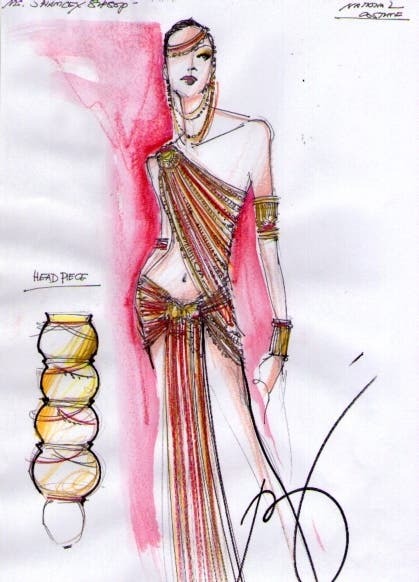 Shamcey Supsup’s National Costume for Miss Universe 2011 – What If?